Education is a priority for EASL and the association provides educational opportunities at every level. Application to the clinical and basic Schools of Hepatology is free and priority is given to young fellows that are active EASL members. 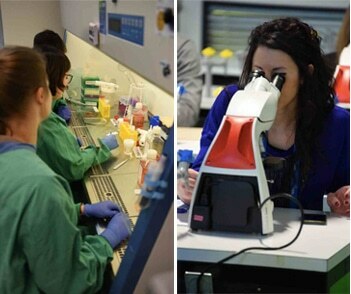 The EASL Schools contribute to the training of the next generation of hepatologists and are aimed at young investigators enrolled in hepatology-oriented departments or more experienced clinicians who want to learn about the latest trends in hepatology. This two-day event offers a rich blend of scientific sessions, special lectures, workshops and case-based discussions specifically dedicated to Young Investigators. 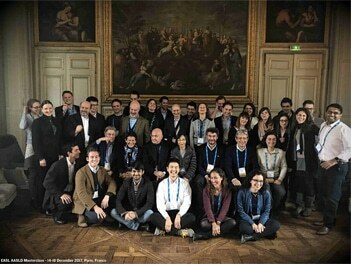 The mix of scientific and professional topics is designed to meet the needs of Young Investigators and to enhance careers in hepatology. 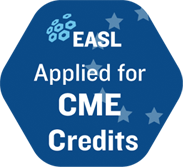 EASL applies for accreditation from the European Accreditation Council for Continuing Medical Education (EACCME) for all its educational activities. The EACCME is an institution of the European Union of Medical Specialists (UEMS) and EACCME credits are recognised by the American Medical Association towards the Physician’s Recognition Award (PRA). Details of the number of CME’s accredited per event are available on the event web pages.